Five years ago, Chinese fintech Ant Financial didn’t exist. Today, it’s one of the largest financial institutions in the world. Ant, an affiliate of Alibaba Group, is now 50% bigger than Goldman Sachs. Ant’s most recent valuation came in at $150 billion, compared to Goldman Sach’s $99 billion. While some may say Ant Financial operates in a larger market, and therefore larger scale is to be expected, this doesn’t explain Ant’s runaway growth within the Chinese market that has long-standing banks gnashing their teeth. The key to Ant’s growth lies in its platform business model. This model starts with Alipay. Similar to Paypal, Alipay processes payments between any two users, whether they’re shoppers and small businesses, roommates, or street performers and commuters. Alipay has over 700M active users and completed over $8 trillion in transactions in 2017 – that’s equivalent to 65% of China’s GDP. In a cross-selling move that is as old as business itself, Ant Financial also offers other financial services through ecosystems for insurance, credit, loans, credit scoring, and wealth management to that captive audience. What’s interesting about Ant Financial is how it has managed to mine gold from its Alipay customer base and use that data to create multiple interlocking platform businesses in financial services. It combines this platform approach in everything from payments and lending to insurance and investing with its linear microlending and microinvesting. This hybrid approach combines complimentary platform and linear services to create a financial services ecosystem of unparalleled breadth. Alipay isn’t Ant’s only financial services platform. It also owns and operates an open insurance marketplace with over 80 insurance companies on the platform that reaches over 400 million users. Meanwhile, Ant Fortune has democratized asset management and retirement planning. All of China’s 116 mutual fund managers are on the platform that reaches 180 million users. Most importantly, the platform’s algorithm recommends funds based on each user’s financial profile and goals, thereby closing financial literacy gaps that in the past may have prevented many users from investing. It’s important to note that the platforms cross-sell services across Ant’s ecosystem, thereby all but ensuring that each new venture will have the user base necessary to attract third-party financial institutions onto the market. In other words, Ant can promise access to a large pool of potential clients, and financial service providers can’t resist joining such a large network. This large consumer audience also enables Ant to launch new financial products, like Yue Bao. Yue Bao, Chinese for ‘leftover treasures,’ is Ant’s money market fund. It is now the largest money market fund in the world at $251 billion. Yue Bao made investing in a money market fund easy for consumers. An account could be opened for as little as 1 yuan ($0.15). Yue Bao was able to use Alipay data to identify users who left a positive balance in their Alipay digital wallet. Any users with a balance would be contacted, educated on the benefits on a money market fund, and invited to open an account. They could also, of course, choose to invest in any fund listed on Ant Fortune. In a market starved for consumer financial products, Ant’s investment platforms were an instant hit. That Ant offers both platform (Ant Fortune) and linear (Yue Bao) asset management services suggests that the platform transactions yield a large enough margin to justify Ant’s continued investment in it. Most importantly, whether a user choose a third-party financier on Ant Fortune or opts for Yue Bao, that user remains within Ant’s financial and data ecosystem. The rules may force Ant and some of its peers that straddle at least two financial industries to obtain licenses from China’s central bank and meet minimum capital requirements for the first time. Ant has already felt the sting of regulation. It’s linear micro and SME lending arm was taking on riskier loans and passing on the risk by selling the loans through asset-backed securities. In 2017, the Chinese government required money market managers to set aside 0.5% of net assets as a safeguard against bad debt. In the first quarter of 2017, Ant’s ABS volume dropped by 65%. As regulation increases, Ant is leaning more and more on its platform model, acting as facilitator rather than traditional lender. 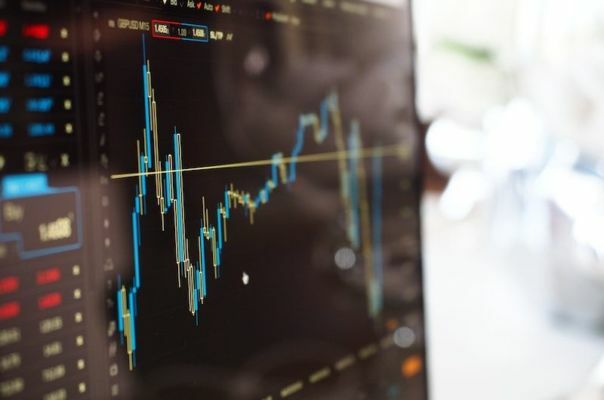 According to a report from Reuters, Ant’s revenue is shifting away from offering traditional financial services and more toward facilitating third party financial institutions. For example, while Ant’s P2P lending platform, Zhao Cai Bao, went through some high profile struggles, including a large default by one of the companies that issues bonds on the platform, Ant hasn’t given up on the platform approach in lending. (Zhao Cai Bao is now an investment platform with a secondary P2P market for fixed-term deposits.) Instead it’s shifting toward opening up its platforms more to larger financial institutions. Jack Ma, the owner of Alibaba Group, announced that Ant will move towards tech services revenue and seek partners to handle loan issuance. This shift will better align Ant with the government’s strategy in the financial sector while enabling it to innovate and grow at what it does best – building platforms. Ant Financial isn’t just content to capture the Chinese market. It’s also exporting its model abroad throughout Asia. It’s made substantial investments in Southeast Asia and India, including in India’s uber-successful Alipay clone, Paytm. It’s also gotten involved with high profile partnerships in Europe, but has made less headway in that region – at least for now. 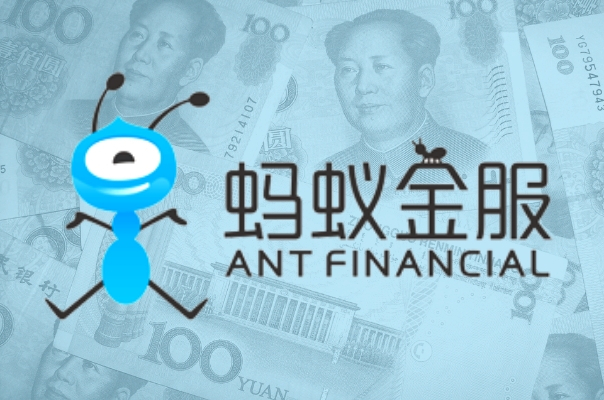 For companies suddenly faced with the prospect of competing against Ant Financial, the recipe for success is to combine the best aspects of Ant’s model with what traditional financial institutions already do well. For example, we’ve recently written about the benefit of lending marketplaces to both financial intermediaries and consumers. As a lending platform owner, a bank would have right of first refusal on any loan, and then refer rejected clients to a marketplace where borrowers can shop for the best lender. Given that banks typically reject the majority of potential borrowers, this marketplace approach gives them a way to retain the customer relationship while also bringing new customers into the financial services ecosystem. That’s just one example. The key is the platform mindset that underlies everything Ant does. A platform approach strengthened by a traditional financial institution’s customer base and resources will result in a potent combination that even Ant may find hard to match.